The New York based Inc. has been a leading voice in the entrepreneurial scene since April 1979. SafeSplash Swim School has certainly grown since its founding. 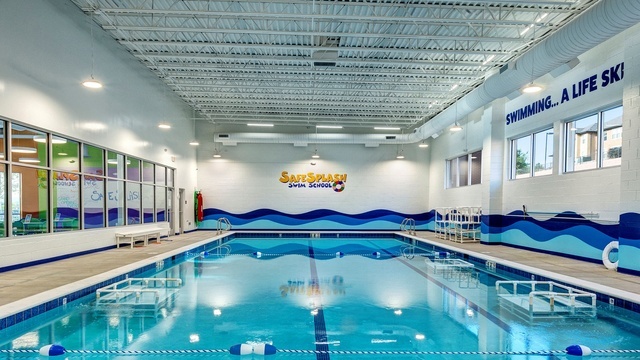 Ranked #54 on Entrepreneur's 2016 fastest-growing franchises list, the swim school is poised to capitalize on the momentum and success it has garnered with sights set on further development internationally. Streamline Brands CEO, Matt Lane, sat down with Inc. Editor-at-Large, Leigh Buchanan to discuss SafeSplash's strategy for international expansion. 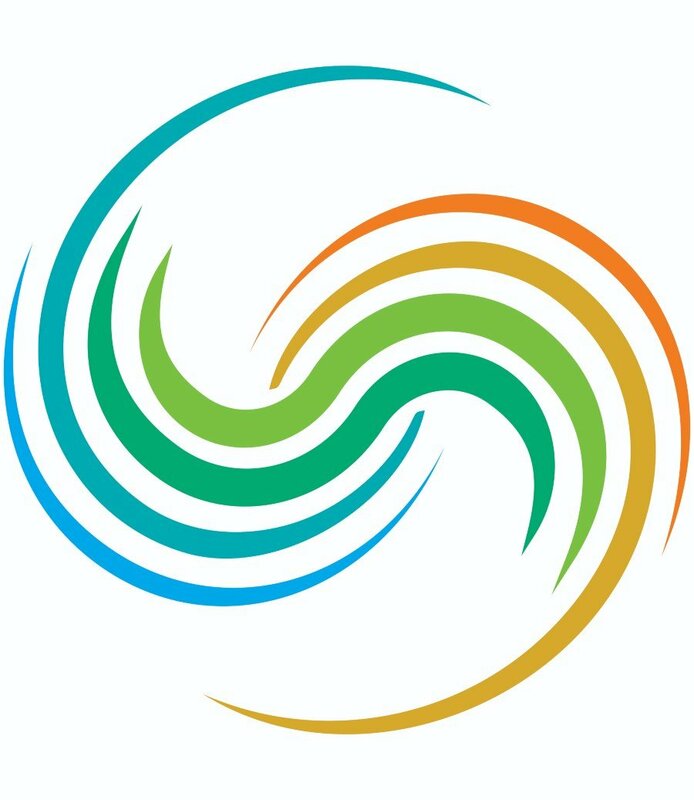 Streamline Brands CEO, Matt Lane, is speaking at the 2017 World Aquatic Health Conference (WAHC) Thursday, October 19. 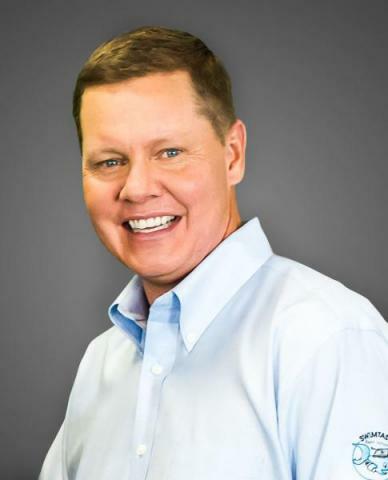 His presentation, "Swim School - The Secrets to Why They Work", will introduce and educate attendees on the success the swim school giant has garnered. Streamline Brands Partners with Investment Company Leon Capital Group to Launch Up to 20 New Locations a Year! 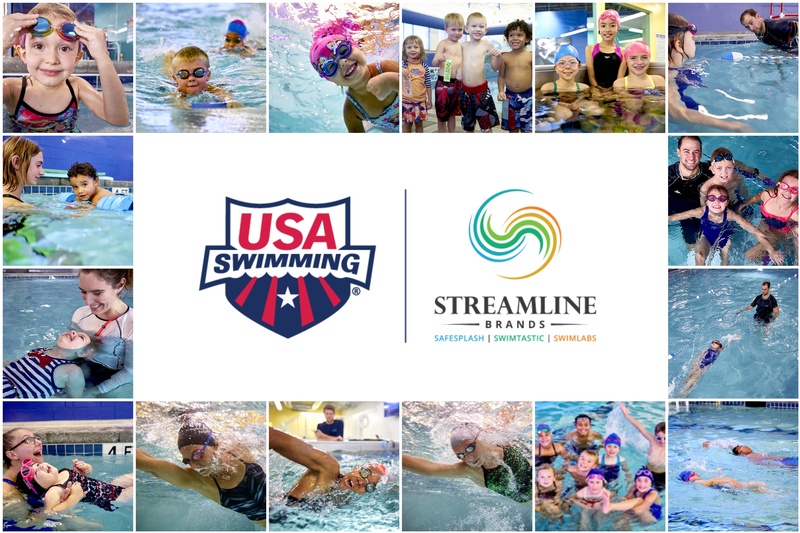 Streamline Brands has partnered with Leon Capital Group, a 'high-performance investment company' who will be the premier real estate development partner for the swim school franchisor. With a significant investment in the Streamline Brands company, Leon Capital Group and Streamline expects to support the production of 20 new locations per year starting in 2018. "Based in Dallas, we have a vision of redefining real estate investing and transforming communities throughout the U.S. and around the globe" says the investment group. Read the full press release here!